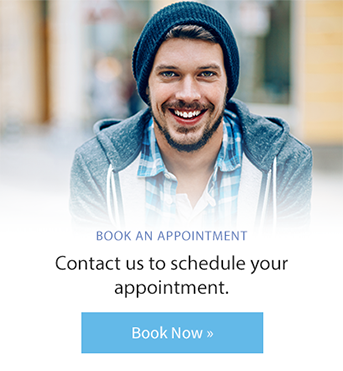 Looking to replace your missing teeth? Dental bridges are a great dental treatment for patients who need durability, protection, and less invasive improvements to the appearance of their smile. The bridge is held firmly in place by your own teeth on each side of the missing one(s) or by dental implants. A bridge is permanent and cannot be removed. The bridge is fit to match in size, colour and shape of your natural teeth creating a beautiful smile. It can also usually be done in just two visits. The first visit it to take an impression of your teeth. The next visit within two weeks is to install the new bridge. The dental bridge will help keep your mouth healthy, preventing any structural problems.